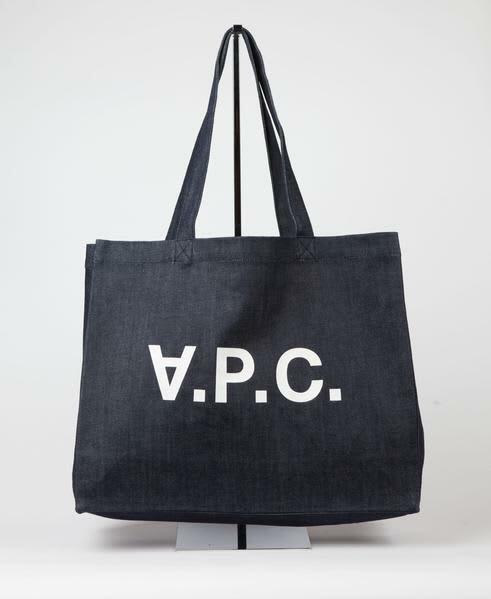 The Daniel denim tote bag from A.P.C is made from 100% cotton unwashed denim. It features the A>P>C logo with upside down "A" screen printed in white onto both sides. The bag features long straps so it can be carried easily on the shoulder or by your side.